Chris Steinbeck held the opening session about Phenomenal H2020 project. 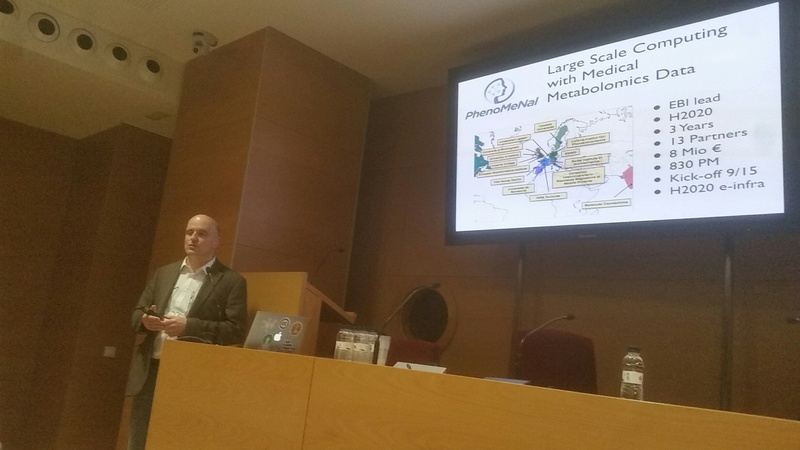 His talk included general description of metabolomics, advantages of the metabolome as a phenotype, complexity, many influences from genes & environment. 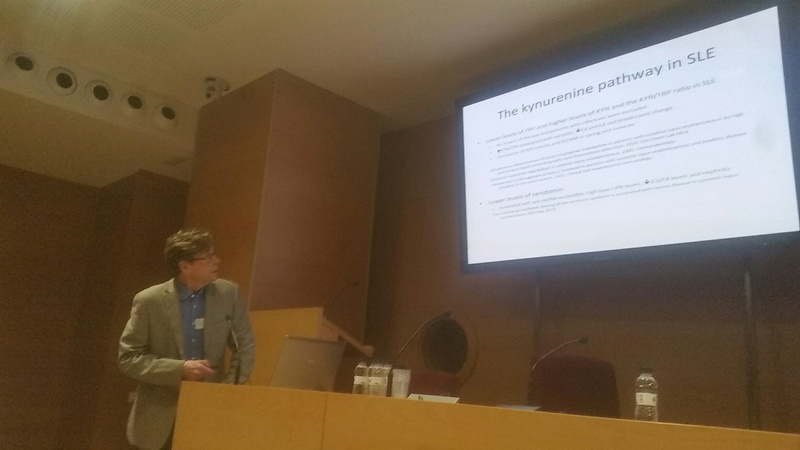 In addition, our collaborate Per Johan Jokobsson from Karolinska Institute is presenting exciting results in context of SLE and metabolomics.